Sabrina Cabral - Redstone Agency Inc.
Born and raised in Toronto, Sabrina is a dedicated event professional whose passion is client satisfaction. She lives for turning moments into memories and is driven by the privilege of seeing concepts through to fruition. She views every event as an opportunity to utilize her resourcefulness and innovative thinking for an optimal client and attendee experience. 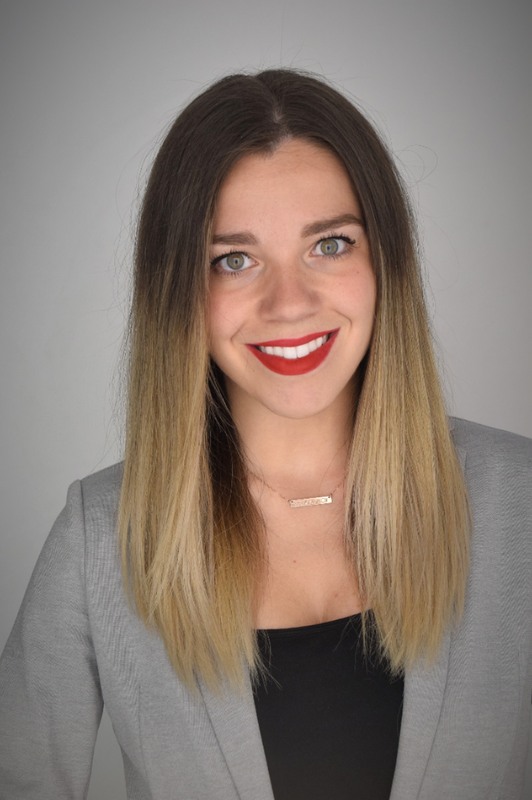 Before joining the Redstone team, Sabrina worked on both social and corporate events at an iconic Toronto venue and a financial events management firm. She has organized both small and large gatherings in different industries, and also has experience in project coordination within the manufacturing sector. Her versatile and well-rounded professional background coupled with her client-focused nature makes her an invaluable member of the Redstone team. Sabrina has a Special Events Planning diploma (Hons) from George Brown College.